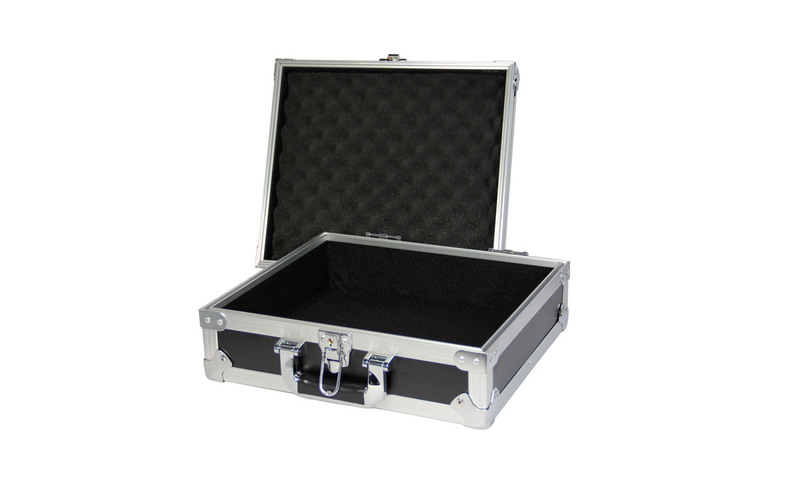 The Universal Case 1 is a small case designed for general use. 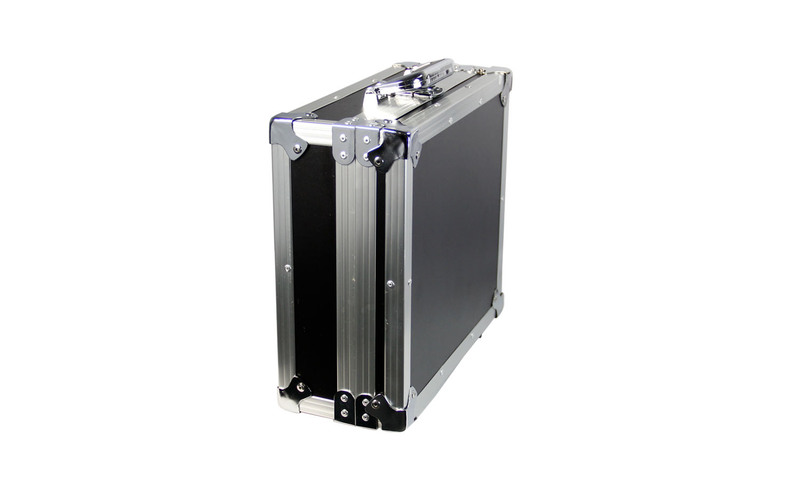 Size is big enough to hold a small LCD projector, or small camera set- or wireless set, or simply anything you can fit. 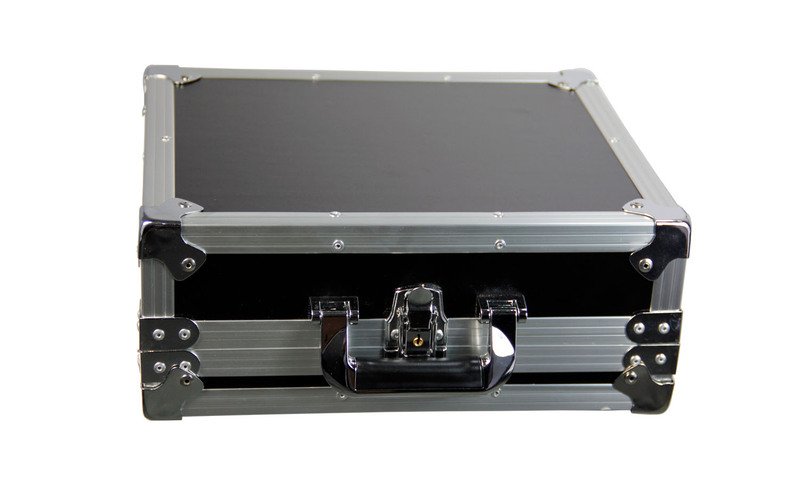 The size is smaller then a briefcase and so easy to carry with you. 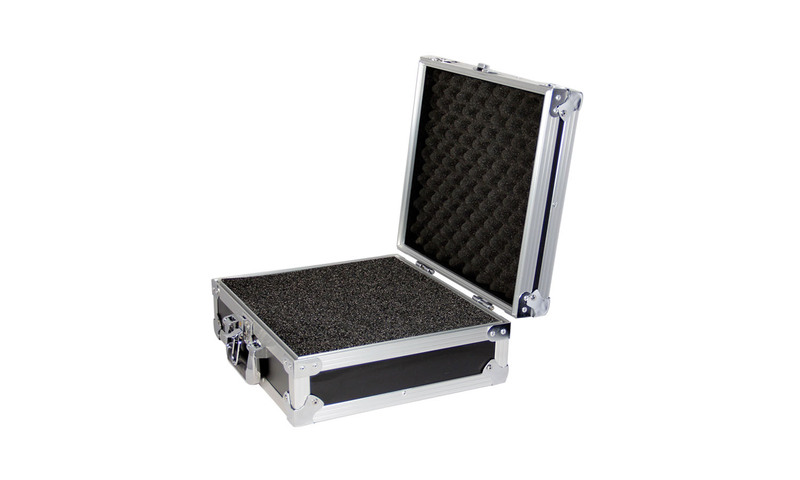 Still, despite the price, it’s a professional case and will protect your valuables with ease. 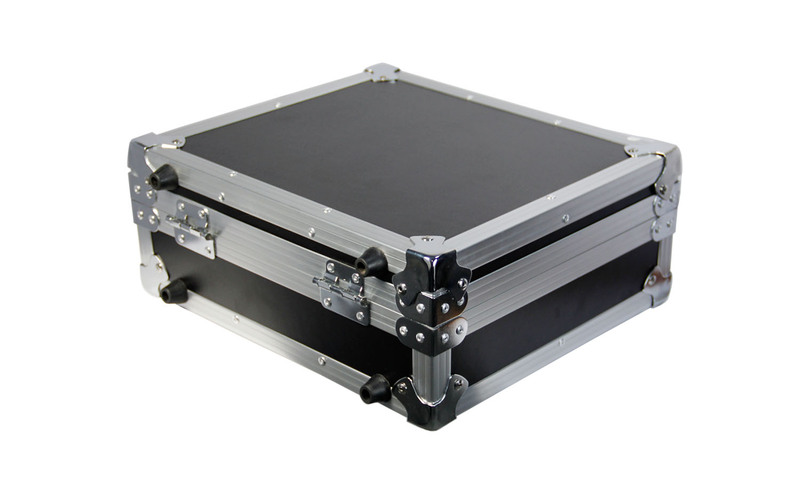 Inside you will find a special type of square foam that can easily be modified by hand or using a sharp knife (be careful with sharp knifes).